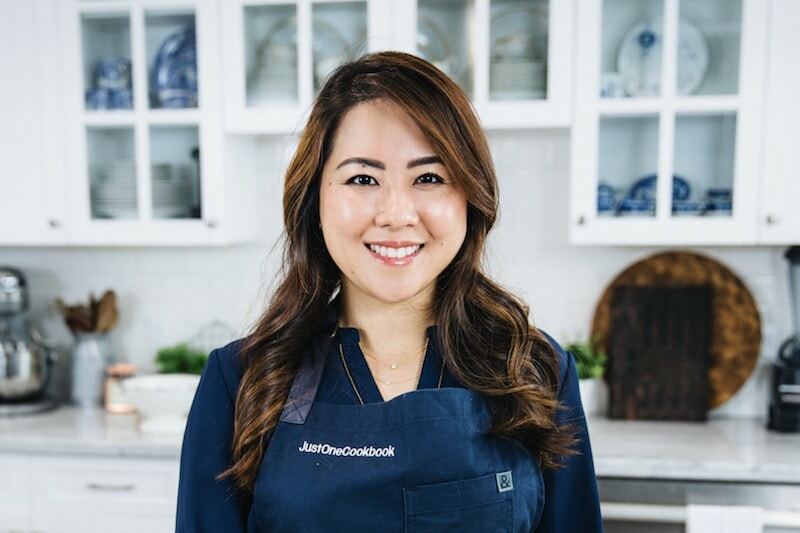 Continuing from my last Friday post, I want to share a really quick and easy Japanese meal and today’s feature is seafood, specifically using Chilean Sea Bass. Before I share the recipe , I want to raise awareness on the environmental impact from illegal fishing and health affect of consuming Chilean Sea Bass. When you purchase Chilean Sea Bass, please make sure it’s from Marine Stewardship Council (MSC) certified market. For more information, please read consumer guides from Monterey Bay Aquarium Seafood Watch and Environmental Defense Fund. 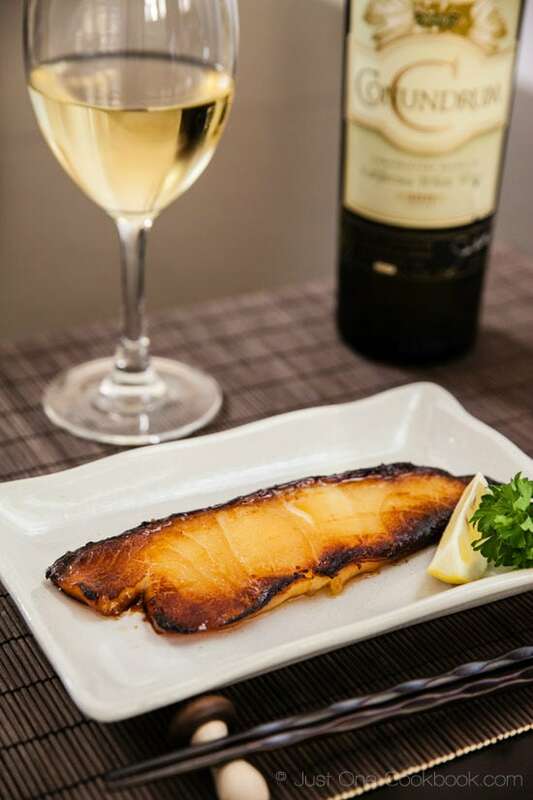 You might have noticed in the food photos for this post, we’ve paired the miso sea bass with white wine rather than beer or sake. I was introduced many years ago to Conundrum White Wine from ex-colleagues who had given me a bottle as a gift. They were visiting the bay area from the east coast and it was difficult to find the wine there so each of them brought back a few as souvenirs. Conundrum is smooth white wine with strong fruity aroma and flavor, your palate feels as it’s dancing with many fruits while drinking and the finish note is clean and leaves you wanting more. It is a versatile white table wine that goes well with many different dishes, including seafood or simply by itself. Conundrum is unique not only is it a blended white wine, but it’s blended from more than 5 different types of grapes and every year the blend and how its aged is different. I’ve enjoyed Conundrum over the years and would recommend it if you are looking for a fruity white wine that’s fun to share with friends. Please note: We received no compensation for this review. We received a bottle of Conundrum from Jarvis Communication free of charge to use in exchange for an honest review. I hope you enjoy this miso-marinated fish. Have a wonderful week ahead! 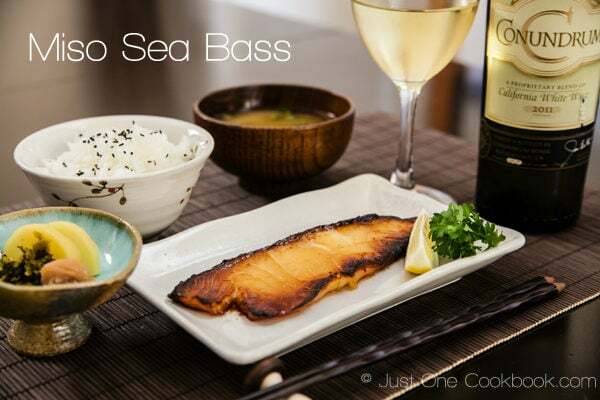 Quick and easy buttery miso sea bass recipe, sweet taste of miso and slightly charred flavor goes perfectly. Clean the fish with paper towel soaked with 2 Tbsp. sake. In an air tight container that would fit the fish, combine all the Seasonings. 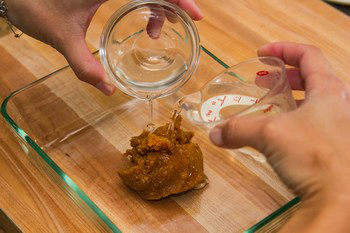 Mix well and make sure miso is all dissolved. Marinade the meat for over night. 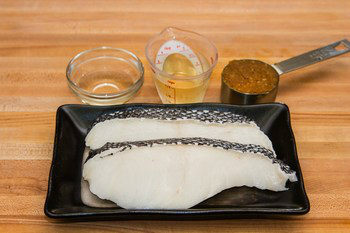 Take out the fish from the container and make sure to remove the miso from the fish completely. Tiny bit of miso will end up burnt so you have to take off the miso from the fish. Bake at 400F for 20-25 minutes (I use oven toaster), or until the fish is cooked through and have nice char on the fish. 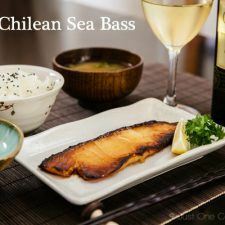 Chilean sea bass: In this recipe could be replaced with striped bass, Pacific halibut or sablefish (black cod). 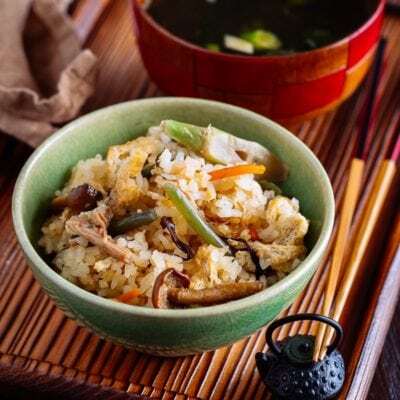 Miso: Please use awase miso (mixed miso) or white miso for this recipe. Oh, an easy dish but tasty of flavours! Nami – thank you so much for raising the issue of environmental damage caused by illegal and unsustainable fishing! We are very much aware of this on our side of the ocean also 🙁 ! The recipe is simple and lovely, even if I may have to substitute fish 🙂 ! Nami, this looks like a healthy dish with very “clean” and discernable flavors. 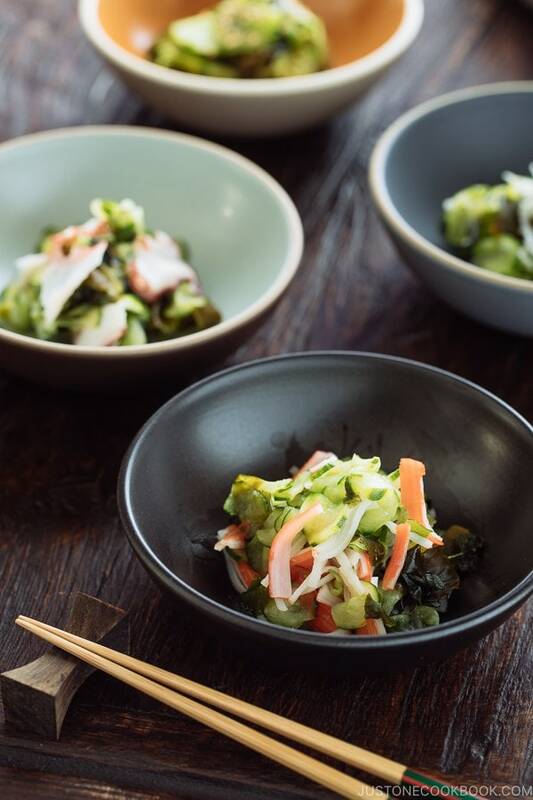 The preparation seems simple but miso definitely imparts wonderful depths of flavor to many dishes. I am sure I would adore eating this with some lovely white rice, It looks simply delicious! I love a lovely crispy fish, especially seabass. I wonder if it’s the same as the seabass we get here. whatever, it looks delicious, Nami. 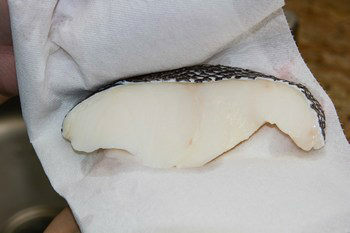 I love sea bass… it is a very delicious fish that we have a lot in the Mediterranean sea. I can find it in Sweden too, it is imported from Greeece. I usually make it in the oven with sage an rosemary and oil. 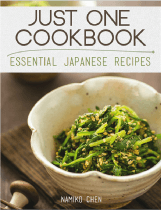 BUT your recipe is so inviting and I want to try it tonight… I just have to buy miso on the way home. Thanks for your comments, I am so glad your son liked the spoon-fork-knife. Wonderful post Nami. Loved to learn a little more about the MSC-Certified fish and the fruity wine. The meal sounds delicious! 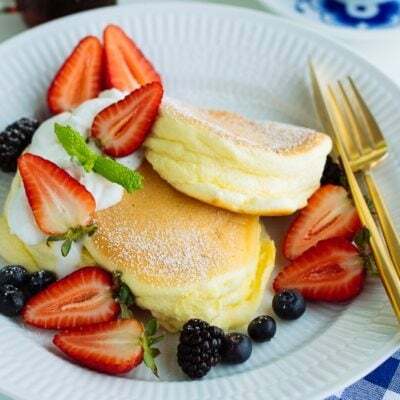 mmm…yum! 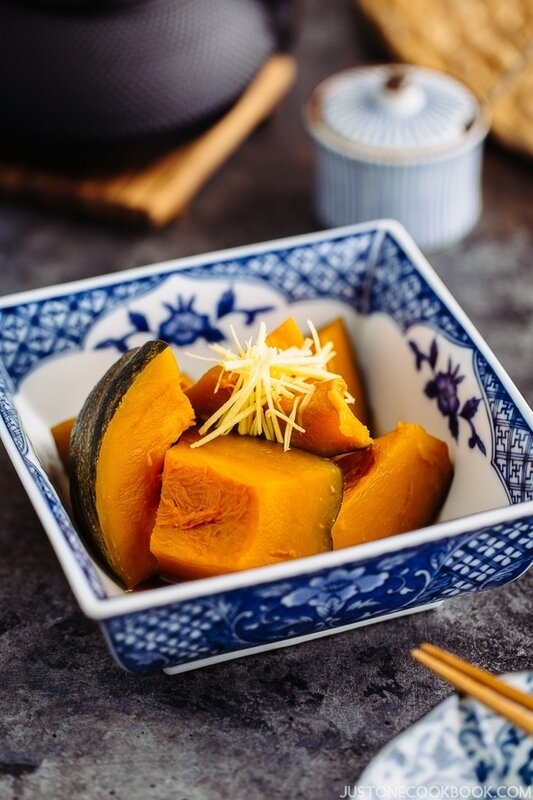 I love patagonian toothfish and this is definitely one to try now that I have a lot of miso at home =) Thanks for sharing the recipe, and also the issue of illegal + unsustainable fishing! I have to check if I can find miso here, mirin I have in my fridge no problem, but miso I am not sure. The fish looks perfectly cooked Nami, I am sure it tasted as great! Thanks for sharing it with us! wow! I can already imagine the flavor and the taste! This looks and sounds fantastic, Nami. And thanks for the info and link for the sea bass. I’ve been a bit leery about buying sea bass but I love it! Nothing beats simple, refined cooking, does it? 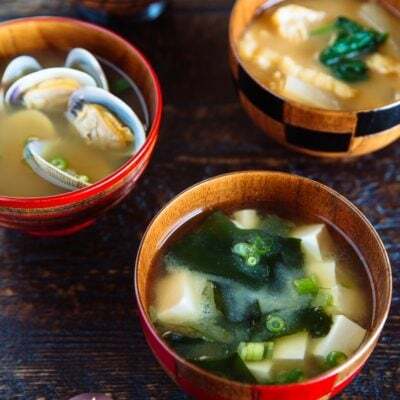 Miso is such a wonderful flavor to add to fish. Love this! This is a simple and elegant presentation and you’ve whet my appetite. Thank for the FYI on purchasing seabass and I willing be looking for the wine. Great review. 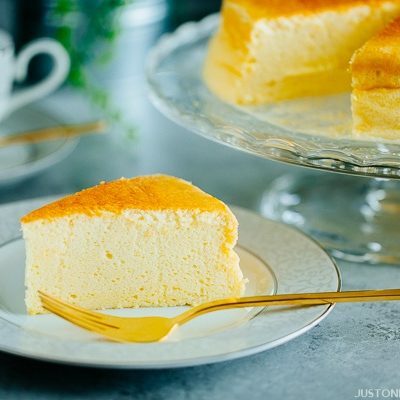 Nami, what a wonderfully easy and simple recipe, and looks absolutely gorgeous. I have never cooked sea bass. Would I get all the ingredients in a Japanese store? Oh I love the color! it’s like a thin bar of gold on plate, beautiful. The sea bass looks so amazing. I would love to try this dish. 🙂 Here’s to a great week, Nami. Cheers! such a simple and lovely dish, and that wine sounds fantastic! 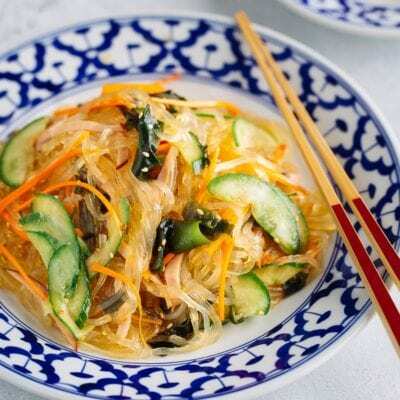 I love it Nami, I have some white miso, I;m using it to “marinate” some vegetables for grilling, I will try this recipe for sure this week! We love everything you do my friend! Miso, fish and a bbq = a real taste treat. 🙂 Though with the cool weather, the broiler is a great cooking option as well. What a delightful recipe for chilean sea bass. I shall make this for my family soon. Thanks for sharing, Nami! I thought of you while we were vacationing in Tokyo ~ it was an awesome trip! Nami, that is one of the greatest meals on Earth: I love fish. Your preparation is lovely, thanks for the recipe. And thank you for reminding about the environmental issues. What an elegant looking Dish!!! Have a great week Nami. In restaurants, miso butterfish and miso salmon are my favorites, and this sea bass looks smooth and buttery! Thank you husband for the wine review–I’m sure it will go well with the dish! This looks just beautiful Nami! I will be on the lookout for the Conundrum. We typically drink red wine but I like to have a nice white on hand. 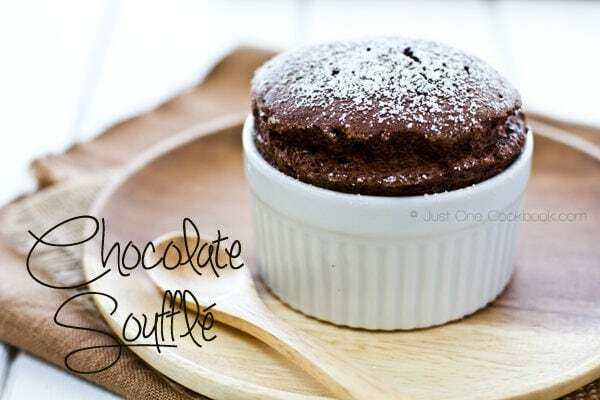 So perfect for this delicious dish! 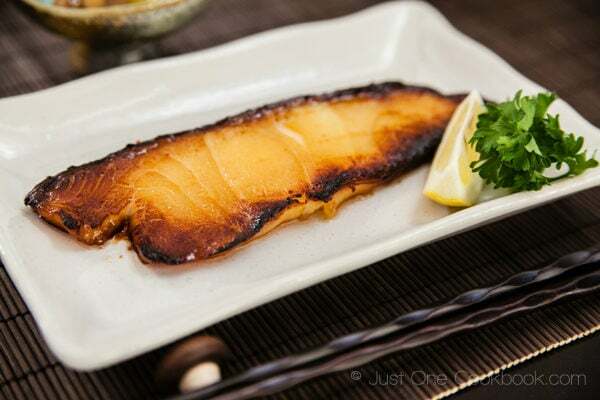 I can’t wait to try this miso “Sea bass” (so happy to hear it called by it’s real name Patagonian toothfish :-)) Good to be back, catching up on your posts! I’m always so inspired! This is one of my favorite Japanese meals (I love fish!) – never thought this would be so easy to make. And of course, with a glass of white wine. Yum! That miso sea bass couldn’t look more delectable. Thank you for sharing. Your blog was a delicious stop during my lunch break. I hope you have a great Monday! Your sea bass looks incredible, Nami! I love the flavors in your marinade. I really need to try this, my husband keeps asking me to make a sea bass recipe! I LOVE your photo with the glass of wine and fish Nami! It’s just mouthwatering! This is definitely my kind of meal. I appreciate your note about safe consumption of fish. I got this great little fold up pamphlet from the Blue Ocean Institute that fits in your wallet. It details every type of fish and notes about ocean and human health that may be relevant. this has to be the prettiest, tastiest looking fish I have ever seen in my life and with one bite I know it would be the best thing I have ever had. I just love it. The marinade rocks! Nami this is lovely. I adore sea bass. You did a great job with this. And thanks to your shopping list on your blog I think I have all the pantry items to try this. I just need some fish. The fish looks great! And I’ve long been a fan of Conundrum, too. The name is great and the taste even better. Can you believe I’ve never had sea bass before? I want to make an emergency grocery run to the seafood store right now so I can give this a try with some amazing white wine I have saved in the fridge. I’ve had a version of miso sea bass, but this looks so much better! Great post! Nami, you are reading my thoughts! Now that it’s getting colder here, I start dreaming of miso. I have actually had some chicken and zucchini stir-fried with miso today. 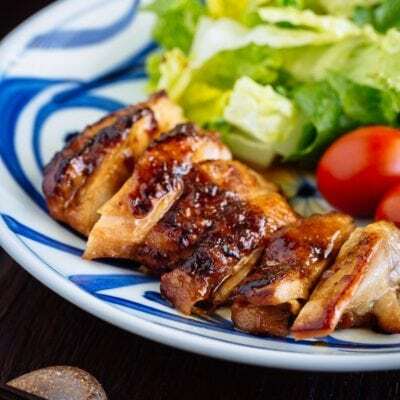 I don’t remember if I told you but I often prepare the miso chicken according to your recipe and it always tastes marvellous. 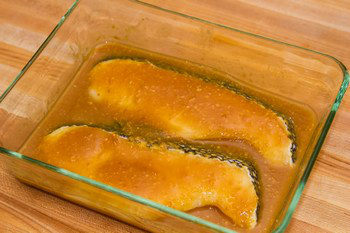 This fish baked with miso looks so wonderful and seems so easy, I must see if I can go to my fish market this afternoon and get some fatty fish. Unfortunately I have just checked and this fish is never sold here (at least I have never seen it), so I will try with some other species. MSC labelled fish is very rare here, but it appears more and more often (every time I go to the market there are at least two or three species, while last year there was maybe one every couple of months…). I also buy in France farmed fish with a “red label” which would be the equivalent of free-range for other animals. Such fish tastes better, has more space to swim, is fed natural products etc.. I often drink different white wines with Japanese food, but it’s true that one has to test them because some are totally not adapted and either are completely lost paired with the Japanese flavours or ruin the dish. I always strongly advise riesling (dry or not depending on the dish and preferences), even for sushi and sashimi! That’s such an elegant dish – perfect for a weekend dinner. And you’re doing a great thing by raising awareness about the MSC certification. Many people don’t realize how much harm the fishing industry can do. That’s a picture-perfect piece of fish! 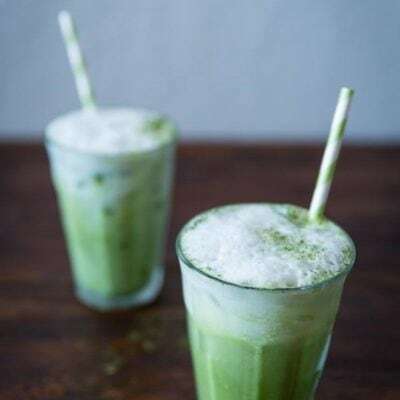 I love this recipe – it’s simple and the result is delicious! What a wonderful combination of flavors! Nami, I love the way you present your food. I just feel like diving into that plate. Oh Nami, I know my family will love this one! Simple and delicious. I can’t wait to try it! It all looks and sound so wonderful, wine and fish. I am not sure if they sell that in my regular grocery store…and there is no certified information there. I guess that is why I rarely buy fish there. That is great fof you to point this out to us all. 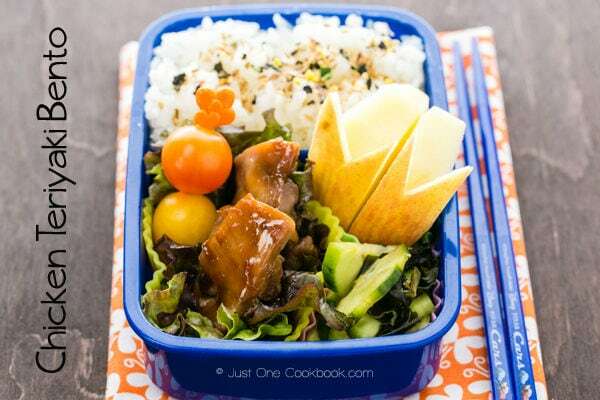 WOW you make it so easy Nami 🙂 It looks like something even I can make hahaha woo hoo ~ I think my partner will be very impressed If i made him this for dinner 🙂 Will look into it! Thank you! 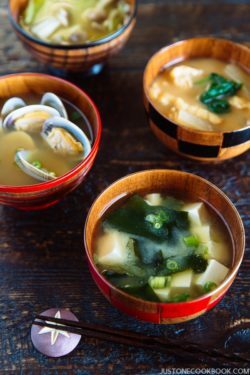 Do you recommend the mixed or white miso so the flavor of the fish isn’t overwhelmed? I usually keep red miso on hand (love that strong flavor) but I’d still like to try this. 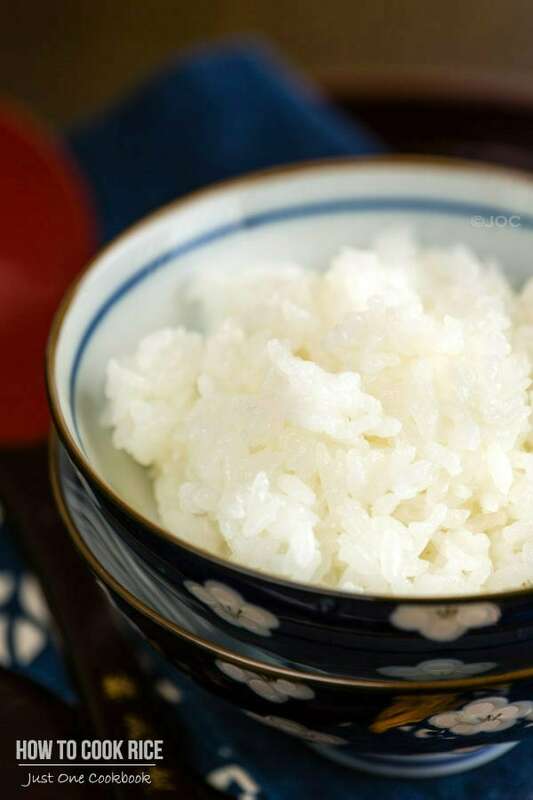 White miso or Saikyo miso (kyoto’s miso) has sweeter taste to it and usually used for white fish. It’s more mild while red miso can be too strong for mild dishes. Mixed miso is in between, and commonly used for marinades etc. I only use white and mixed for fish being cooked this way. Hope this helps! I truly need “miso” in my life! I’ve never tasted it before. 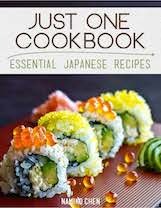 I use to steam Cod fish with miso before, but have never try to bake it, next time i know what to do..sound so yummy! Thanks for the recipe Nami. I always serve fish at home and I am running out of ideas on how to cook them. This is just what I need! Again, you made something I’ve never tasted in my life. I am always so excited about visiting your blog. Also, it’s great that you wrote an honest review. Thank you. This is a spectacular dish! I love the color of the finished fish. This is so easy and I’ll bet it’s so flavorful. This one is definitely going on my list – I know just who I’ll serve it to at a dinner party! Thanks so much. The seabass has been charred to perfection and is indeed a very healthy and tasty dish too! First, I appreciate you raising the all-important point of being mindful when purchasing seafood. It’s so easy to just pick up whatever is available, often not knowing the harmful effects it’s having to the species or the environment in general. Thanks for that. This is a great Japanese recipe and I distinctively remember having this with the black cod at Nobu’s restaurant in Melbourne. 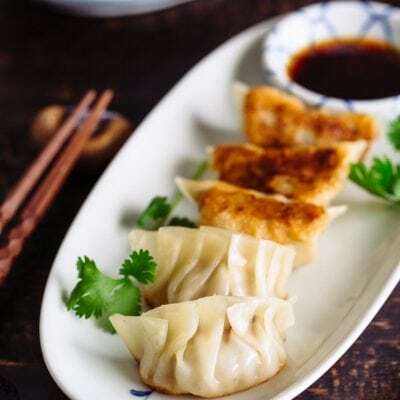 It is truly a standout dish which is not too difficult to replicate at home. I want to try this! I’ll have to share recipe with my mom too, she loves miso. I have yet to cook with it, but I like how simple this is. Thanks, Nami! Conundrum is one of our favorites. Terrific pairing with this fish recipe! OMG, besides this making super extra hungry. Thank you for using Chilean Bass yummy im very proud of my country and even though i live in Australia. Nothing beats Chile!